In the recent few years, the online truck booking has geared up strongly in the transport industry. With the technological advancement in the logistics sector, most of the transport companies today are able to reach to wider audiences. Websites and mobile apps have enabled the customers to choose the transporter and vehicle as per their preferences. Logistics companies in Mumbai and other cities in India have introduced online truck booking facility for their customers to make transportation easy and safe. Real-time tracking has helped the truck owners to track their trucks any time. Live updates related to the booked truck, keep the customers informed. These are the significant features of online truck bookings which are helpful for the truck owner as well as the customer. Apart from this, instant booking is another major advantage of online truck booking. Quick and safe financial transactions are possible only using online truck booking. Online truck booking platform enables the customers to directly connect to the fleet owners, eliminates agents or brokers and most importantly save time and money for both parties. How online truck booking system is better than conventional booking? One of the amazing benefits of online truck booking facility offered by top logistics companies in Mumbai is that the live tracking of the cargo has become possible for the truck owner as well as for the customers. Due to the technology used in transportation, the whole transport operations are more efficient as compared to traditional methods. There is no room for error and even rare chances of missing information. All these features also result in generating the invoices and receipts timely. 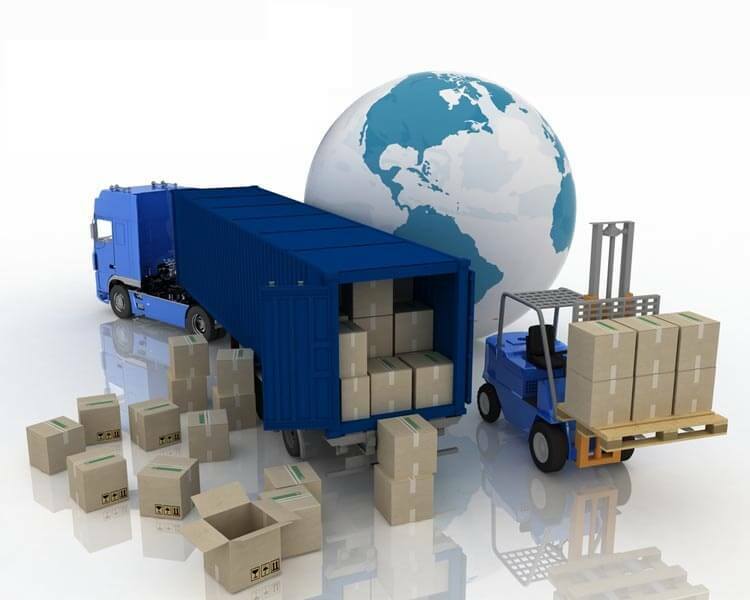 Thus, we can say that efficient operations are also a by-product of online truck booking service. With the help of online truck booking, more routes are accessible for transportation. Customers can get the details regarding the routes and also the estimated time to deliver the consignment. The recent feature of online truck booking is live pricing. It means that the user gets the instant price for the booked truck. There will be no hidden charges, you will pay depending on the truck and load you have entered in the fields during the online booking process. This feature can be found on the truck booking apps introduced by logistics companies in Mumbai. Making your transport business online allows you to manage your fleet more efficiently as you can keep a track of all the trucks in a single click. This eradicates the need of making a call to the driver to know their route and current location. The truck owners who are offering online truck booking facility can easily track the movement of the vehicle with the help of GPS. In addition to this, GPS suggests the quickest and shortest route to the driver as well as the owner for better navigation. This saves not only fuel but time as well. Nowadays, the demand for trucks has increased because more and more logistics companies in Mumbai are expanding their business across geographies. Top trucking companies such as TruckGuru helps different clients who need trucks for moving to a new location. With the help of technology, transport companies have become more efficient in offering their services and fulfill their clients’ needs. The online truck booking system will enable truck owners to get clients on their way back and this improves their profit. 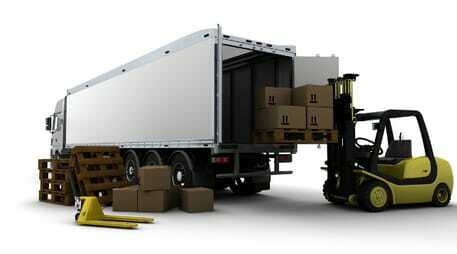 If you have digitized your truck booking business, you can get benefit in various ways. Instead of being idle while searching for customers, transporters will get business by simply having an online presence. Many times, it becomes difficult for transporters to track the driver but, by deploying online technology, trucks can be tracked using GPS. Additionally, online payments facilitate transparent pricing and ensure on-time payments for truckloads. In the trucking sector, there is a lack of transparency. Trucking and logistics companies in Mumbai are not only bridging this gap but also trying to regulate the prices to protect the consumer’s interests. Also, it ensures that the transport companies earn huge profits which could be trickle down to the drivers. Transparency in booking system develops trust and credibility for both the fleet owners and customers which results in healthy business growth. As per a report, the road transport sector which accommodates to most of the business and industries contributes nearly 5% of the GDP. Because of digital advancements and innovation in the transport industry, this contribution will improve significantly. GST will definitely affect multiple sectors which will increase the demand and ultimately, boosts the demand for trucks. Henceforth, the contribution of the transportation sector towards the GDP will surely improve. 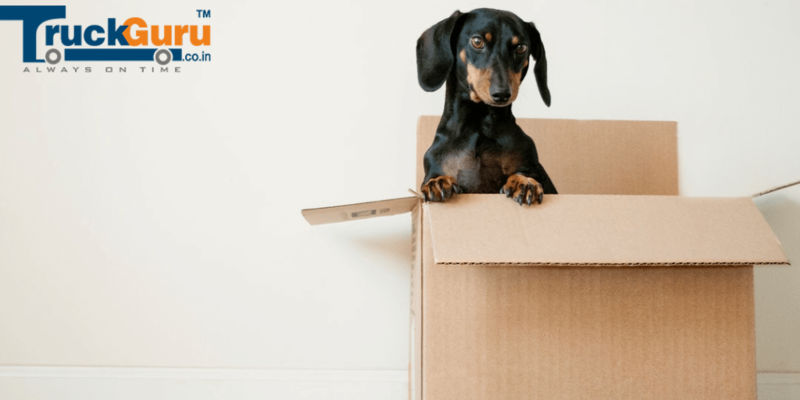 How TruckGuru is better when it comes to booking the truck online? TruckGuru, a leading name in the transport industry is serving its clients for many years. Being one of the best logistics companies in Mumbai, TruckGuru has realized the complications in the traditional truck booking system. To overcome those difficulties, they have launched a web portal “truckguru.co.in” and an online truck booking app. This portal helps clients to book a truck instantly in a few simple steps. TruckGuru serves as a one-stop destination for their clients to fulfill their all transport related requirements. They have designed most economical transportation plans for their customers which will not put holes in their pockets.